The voting is finished and you have chosen our wonderful new badge! 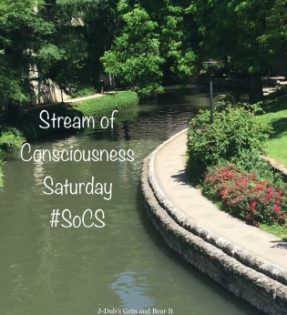 As always, the winning design will represent Stream of Consciousness Saturday for the next year. But first, lets give one last big round of applause for our outgoing 2017-2018 badge. In second place, we have JoAnna, with Ripples. In a close third (it’s been neck and neck all day), we have Bethany, with Sunset. In a quick fourth, fifth and sixth, it’s Fandango, with Shining Clouds, Jill, with Mushrooms, and Jim, with Thinking Cap in that order. and last but certainly not least, came Ritu, with Silhouette, and Ellen, with Mind. Congratulations, Pamela!! Your badge will be featured for the first time tomorrow in the Friday Reminder post. And thank you once again to all who entered the contest. Your badges were all amazing! 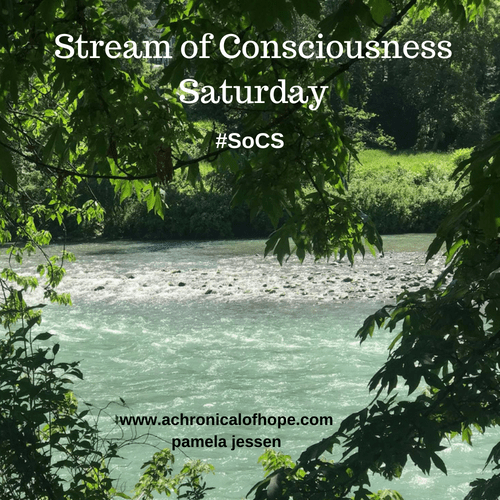 Categories: art, Blogging, Blogs, Stream of Consciousness Saturday | Tags: 2018-2019 SoCS Badge, congratulations!, new badge, SoCS, support, writing prompt | Permalink. Well done Pamela! Primed and ready to load with my post tomorrow! Congrats Pamela! It’s going to be a pleasure wearing your badge for the next year. Pamela a well deserved win and one I will proudly display on my blog. I truly had fun. I remember now the reason I chose writing and not art or photography. Congratulations, Pamela! I love those colors and the feeling of coming out of the forest to the view of a lively stream. 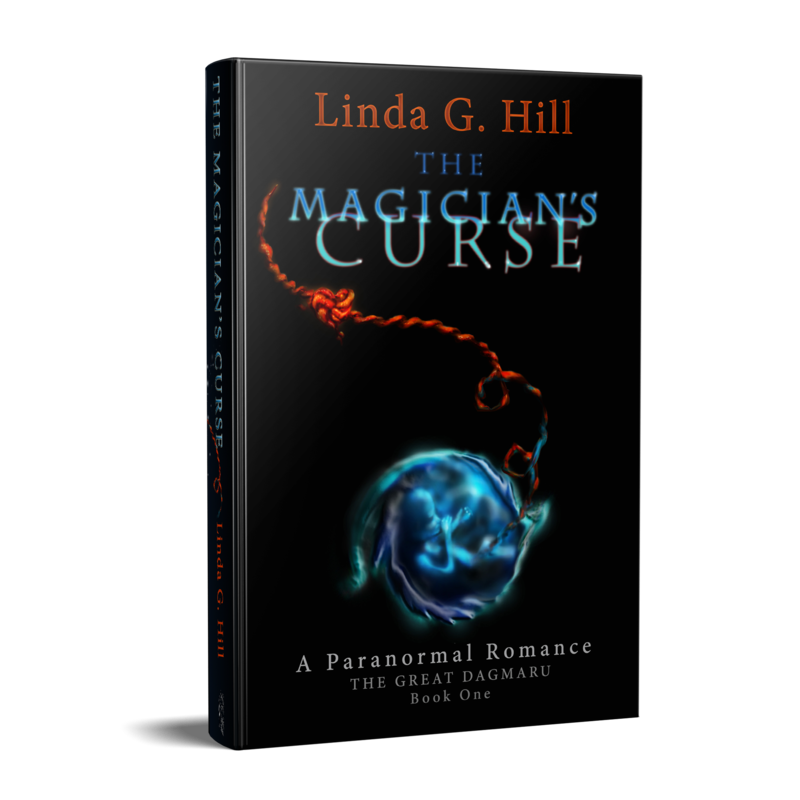 Linda, thanks for organizing the contest and making it fun. The stream is absolutely perfect to be the badge! I loved all the entries. Congrats pamela!